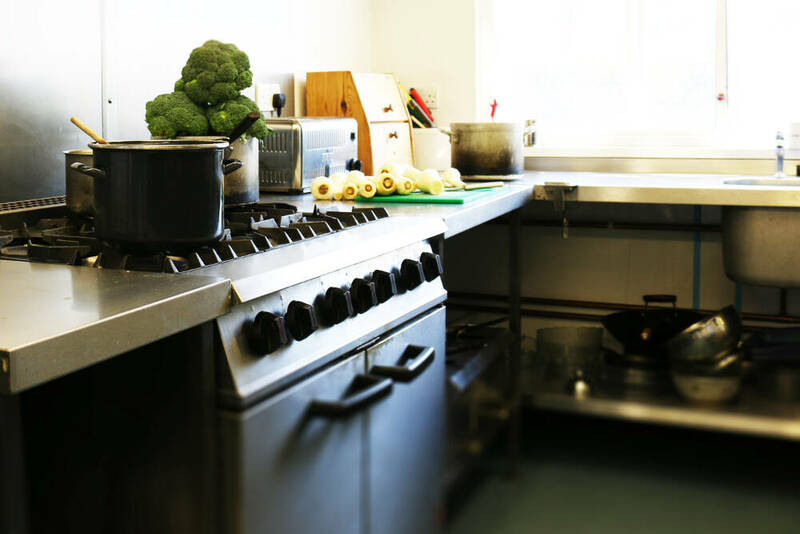 Our kitchen facilities mean we are able to provide our residents with a tempting and varied selection of meals at regular mealtimes, all prepared in a traditional, home-cooked style. We make sure we source our ingredients from local providers as much as we possibly can, so our food is as fresh and as tasty as we can make it. Any special diets are catered for, and any individual tastes can easily be taken into consideration. 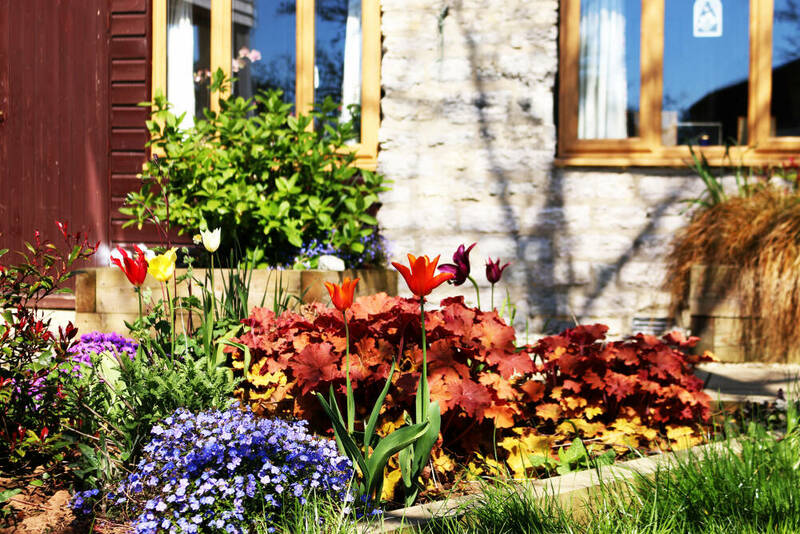 We have a fantastic garden that’s both a fantastic place to relax, and is ideal to entertain residents and visitors. 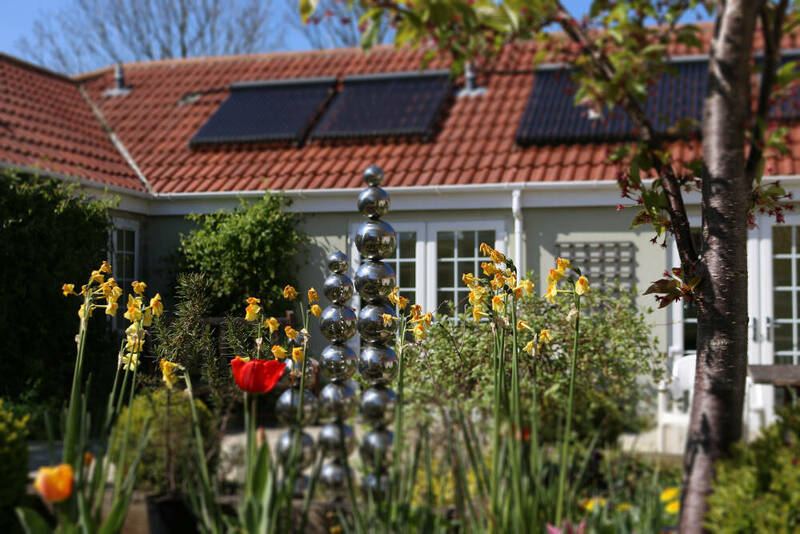 Our ‘estate’ is always well-tendered, and we have two courtyards and a pond complete with sensory lighting. Our gardens really are a treat, especially during the summer months when we provide outside seating for those who love nothing more than a breath of fresh air. If you are of a gardening persuasion, then you are more than welcome to make sure you keep your fingers a delicious shade of green by helping us keep our grounds in tip-top condition. 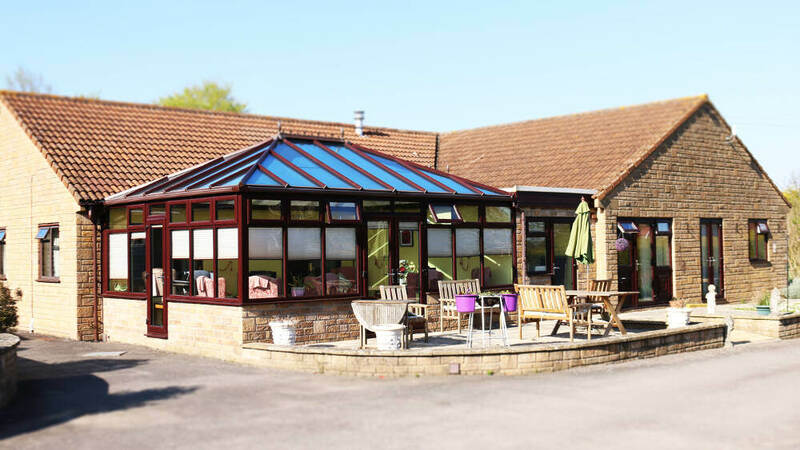 We love to have fun at The Cyder Barn, and we like to encourage our residents to enjoy their life with us as much as possible, with respect for those who prefer the quiet life at all times. Our activities co-ordinator will arrange a regular schedule of entertaining events, both in-house and by means of trips out. 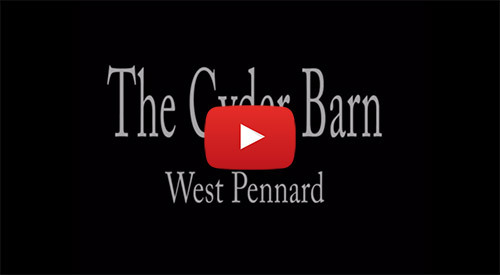 There’s definitely something always happening at The Cyder Barn, although we do like to have the odd quiet period now and again! 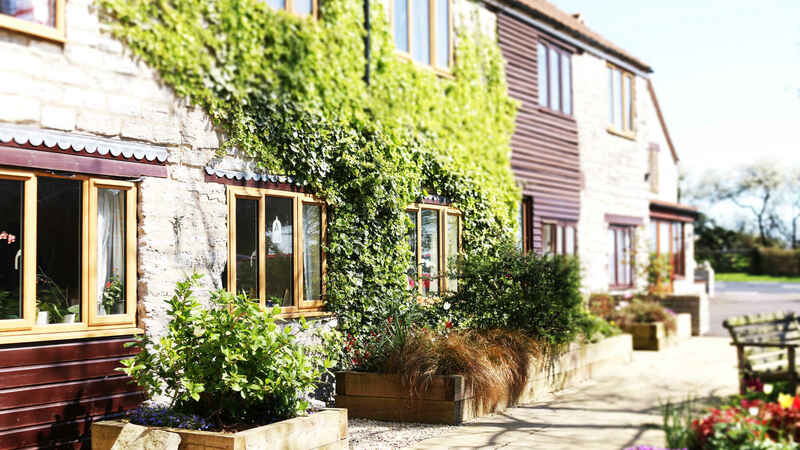 We recognise that many of our residents will not be as mobile as they once were, which is why we arrange a regular series of external service providers to visit us here at the Cyder Barn. Among the service personnel we provide on a regular basis are hairdressers, chiropodists and opticians. We also arrange visits by clergy and representatives from all faiths and denominations. 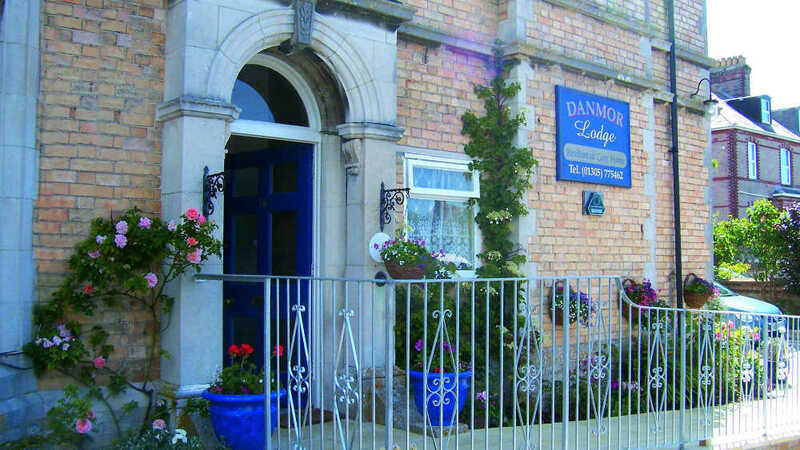 We provide around-the-clock care for respite needs or long-term requirements. For non-residents, we can provide extensive day-care facilities.